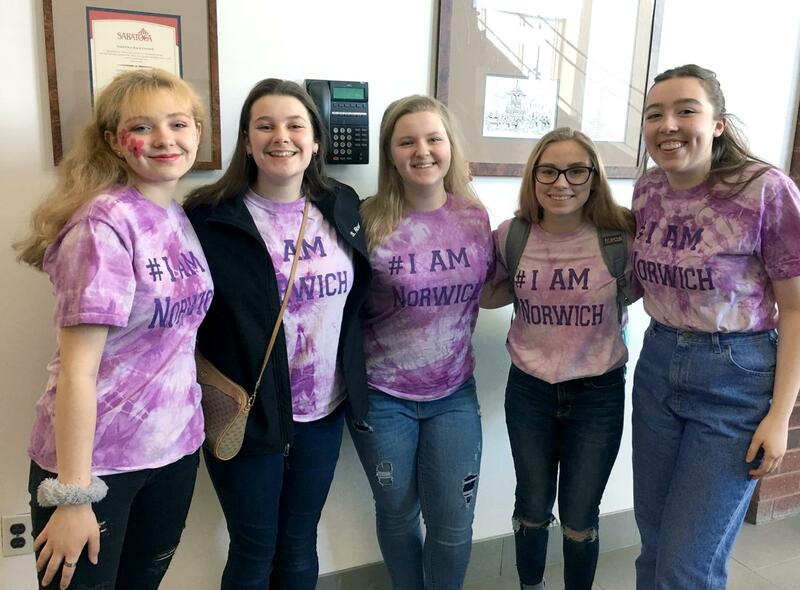 Norwich High School's Olympics of the Visual Arts team competed in Saratoga Springs on Thursday. 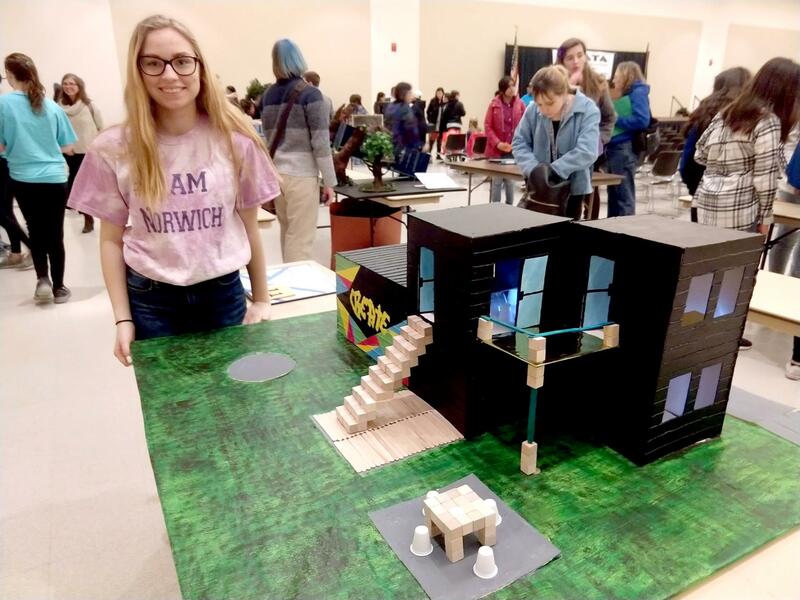 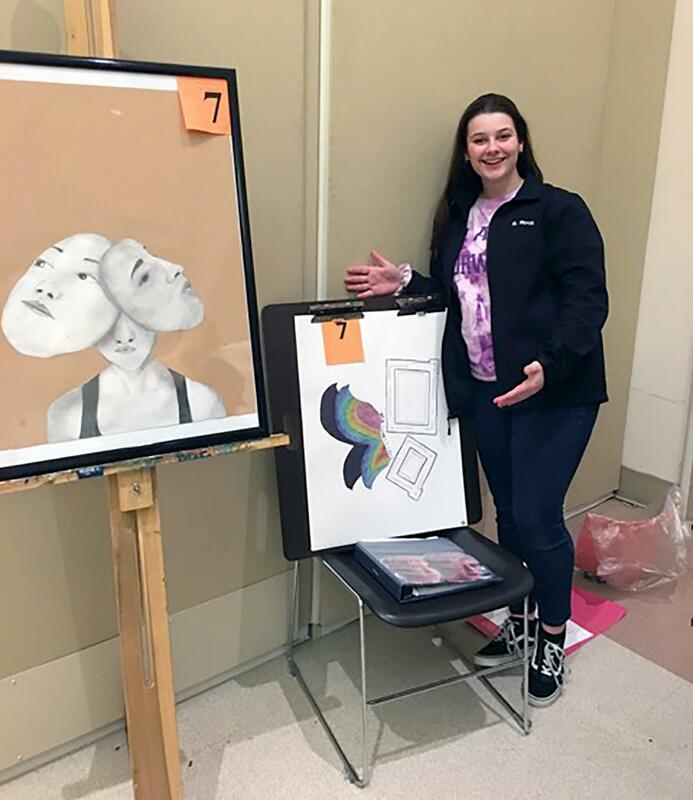 Gabby Warren and Londynn Krigier-Otranto (fashion design), Sophia Root (drawing), Madison Stafford (architecture), and Bailey Olds (illustration) completed challenging, long-term projects that were displayed at the Saratoga Civic Center. 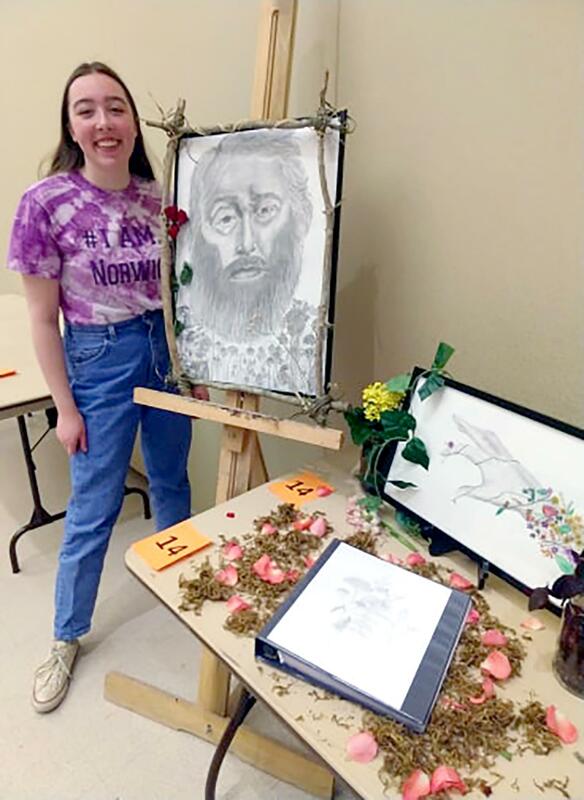 They also created a spontaneous art project at the competition, which proved to be a fantastic day full of creativity and learning!